Food. Live Music. Rides. Farmers Market. And tons of stuff. It's a farmer's market inside a garage sale inside an amusement park. There's so much to do at the flea market. 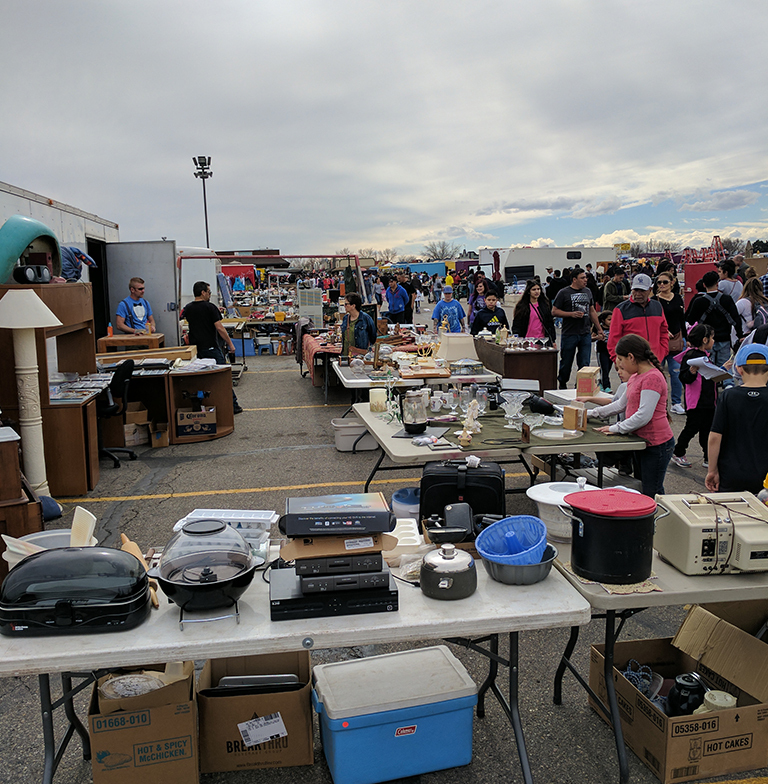 Selling your stuff at Mile High Flea Market is quick, easy and a smart way to make some extra money. 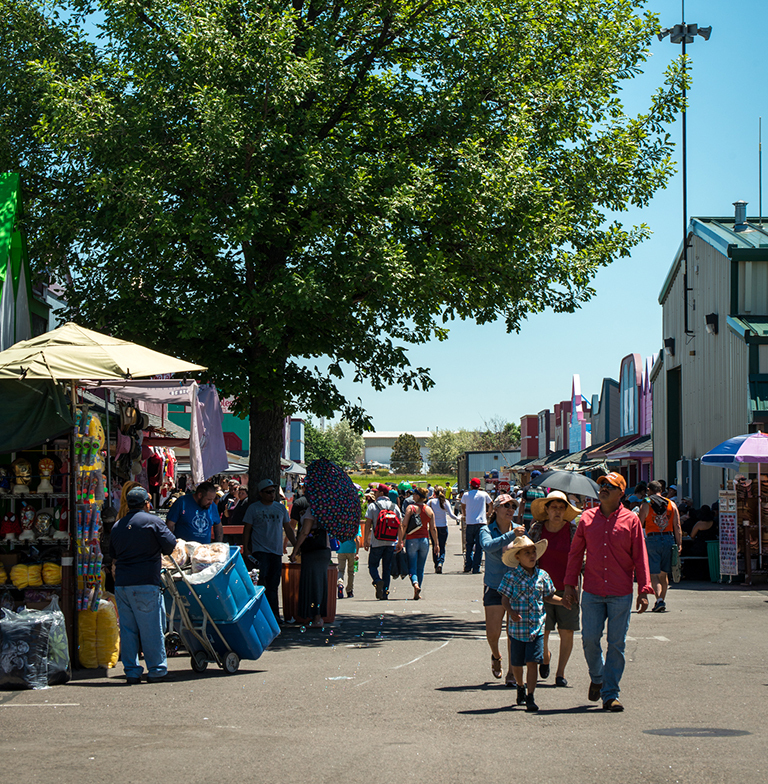 Everything from collectibles to vegetables, browse all 80 acres of flea market. 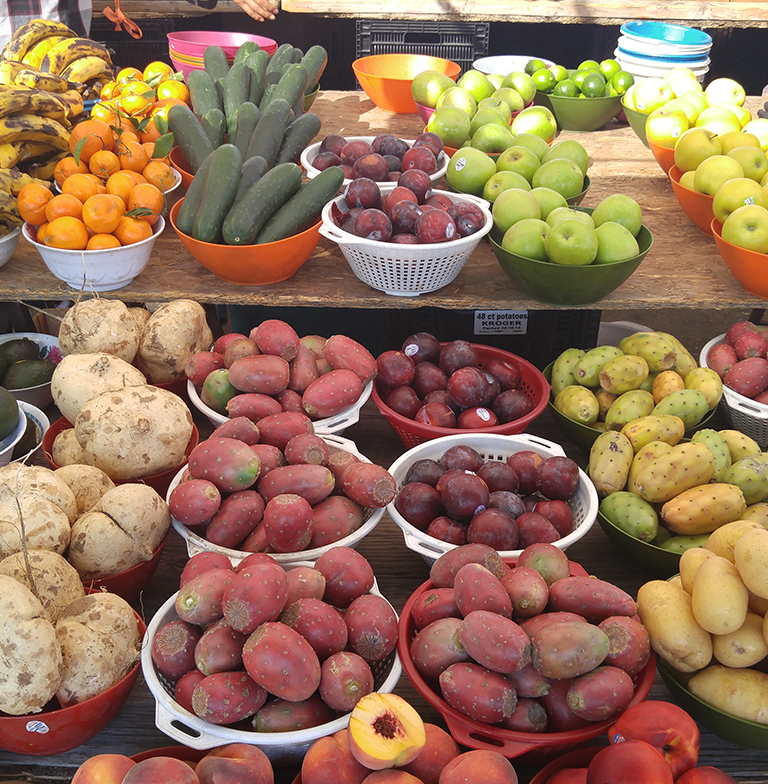 Come do your grocery shopping here at our year round farmers market. Stuff, stuff and more stuff! 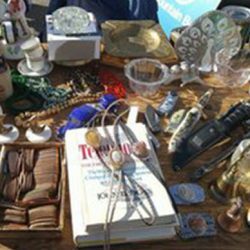 Rummage through hundreds of garage sales all in one location. 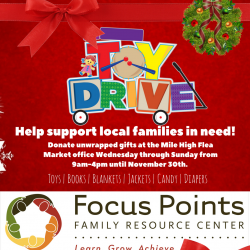 Family, food, shopping and fun at the Mile High Flea Market. 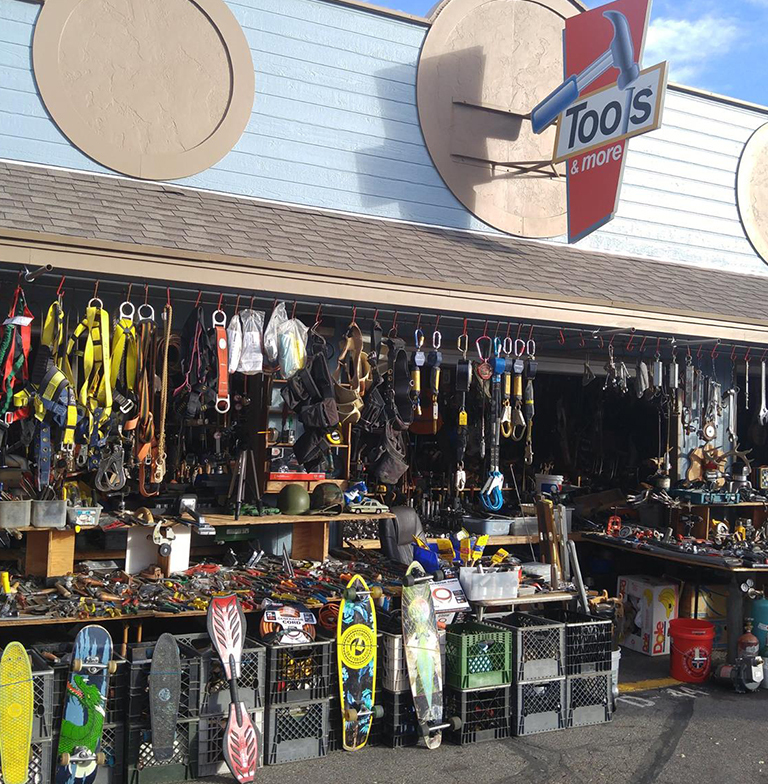 Mile High Flea Market is home to thousands of sellers every weekend. 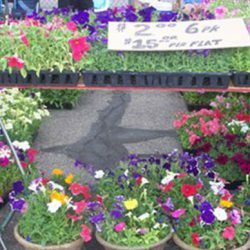 Our Featured Sellers are those who are out here every weekend and selling the same great things you have come to love while browsing the market. Working Gloves (F82-84) Features low-priced wholesale and retail work gloves (over 85 styles), a great assortment of safety glasses and other industrial products. from Mile High Flea Market by text message! 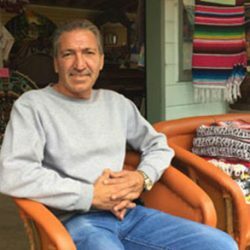 Buy one selling space & pay only $5 for each additional space! Call 303-289-4656 or visit our office to book!